Well that is true. But with bukkit and plugins being outdated we do seem to have crashes more often than normal. I have a friend that works on plugins. He would like to know if you would share your source files so he can try and fix it himself. When a server crash occurs, run in there and kill all the fake ones. Server crashes shouldn't happen so often that this becomes a major problem. Please fix it :( I have my shops setup in a little box. And the duplicates stand right on top of where the real shop is and blocks players from trading with the real shop. I'm not sure if it's worth my time to try to fix this. Server crashes can cause much worse problems. Well I was wrong from the start. It does not duplicate the villagers when you restart the server. It duplicates them when the server crashes and your plugin is unable to disable. So ya... 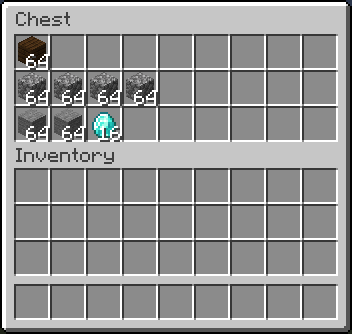 The villagers still duplicate each time the server crashes. They do not duplicate when you just restart the server. Only when it crashes. Yes that fixed it. Thanks so much. All the copys are just normal villagers that can be hurt and killed. They dont trade or anything because I have that disabled. Also please login to the server again so I can show you. We just had a random crash. When it makes duplicates are they both shopkeepers or is one just a regular villager? Forgot to mention this @Nisovin When you do restart the server it spawns duplicates. It's just annoying, not a big problem. Doesn't duplicate items. Just duplicates the shopkeepers. Are you creating shopkeepers in worlds besides the main world? msg-player-shop-created: | &aShopkeeper created! 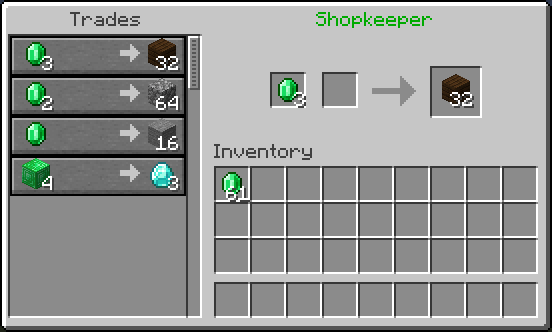 &aAdd items you want to sell to your chest, then &aright-click the villager while sneaking to modify costs. msg-admin-shop-created: | &aShopkeeper created! 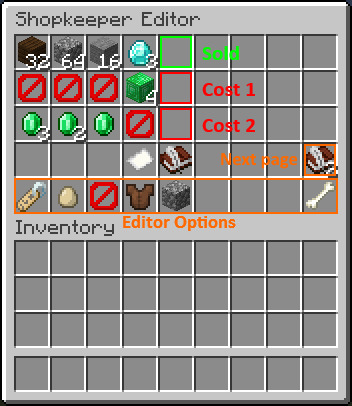 &aRight-click the villager while sneaking to modify trades. msg-shop-create-fail: "&aYou cannot create a shopkeeper there." msg-shop-in-use: "&aSomeone else is already purchasing from this shopkeeper." 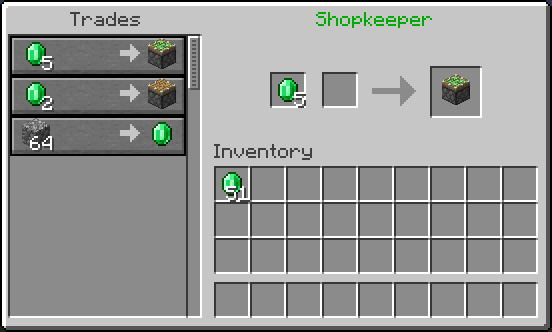 Ok I spawn a Shopkeeper and edit what it buys/sells. And I use it and it works and everything. But when I restart the server there is 2 shopkeepers in the spot. And each time I restart the server another one spawns. Also these are Admin Shops I am making. I haven't tested player shops yet. This shouldn't happen, and I am unable to reproduce it. 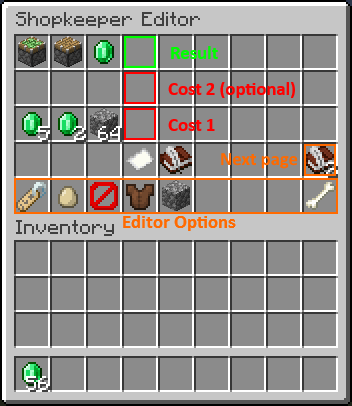 When the plugin is disabled it despawns all shopkeepers, and respawns them again when it is enabled. Can you tell me exactly how to make this happen? When you have Shopkeepers setup and you restart the server it will spawn the same type of villager in same spot as Shopkeeper but it is just a normal villager that can be killed.